Alia Bhatt and Ranveer Singh flew to Berlin with Zoya Akhtar, to attend the special screening of their film ‘Gully Boy’. The film, which is scheduled for a February 14 release, was loved by audiences at the prestigious film festival. According to reports, all the shows of the premiere of ‘Gully Boy’ at the Berlinale were sold out and audiences were packed to the maximum! And that’s not where it all ends – Cameron Bailey, who is the director of the Berlin film festival himself tweeted out to the amazing response that Gully Boy got at the premiere. “Biggest cheers I’ve heard in 20+ years at the Berlinale,” said the director on Twitter. 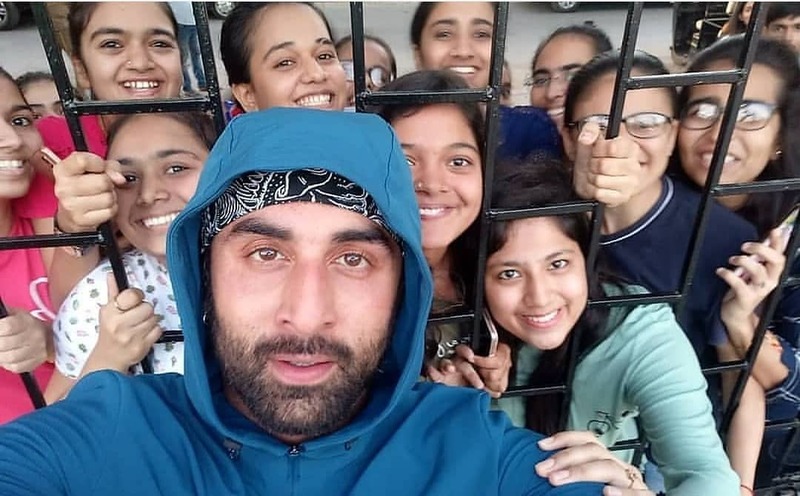 Following up with this, team Gully Boy held a special screening for the Bollywood fraternity at Yash Raj Studios in Mumbai. And Bollywood celebrities, needless to say, were blown away! Rahul Bose took to Twitter to praise the film’s direction, both the actors’ performances, and music, and lyrics. Watched #GullyBoy yesterday. It takes you into a world you know nothing about & makes you care for its people, their lives, their futures. What more can an audience ask for? Superbly directed, spot on performances, great emotional highs and lows. And banging rap – music & lyrics. Actress Saiyami Kher also effusively praised the film on Twitter – she mentioned Zoya Akhtar ‘outdoing’ herself with the film. She congratulated the lead pair of Gully Boy – Ranveer Singh and Alia Bhatt – on their ‘explosive’ performances. Divya Dutta excitedly tweeted out in favour of the film, claiming that each scene was ‘magic unfurling’ and each actor was ‘par-excellence’. She asked Zoya Akhtar, the director of the film to ‘take a bow’. Just watched #gullyboy !! @ZoyaAkhtarOff take a bow!!! Each scene is magic unfurling!! Each actor, parexcellence!!! Thankyou n best wishes for this gem! 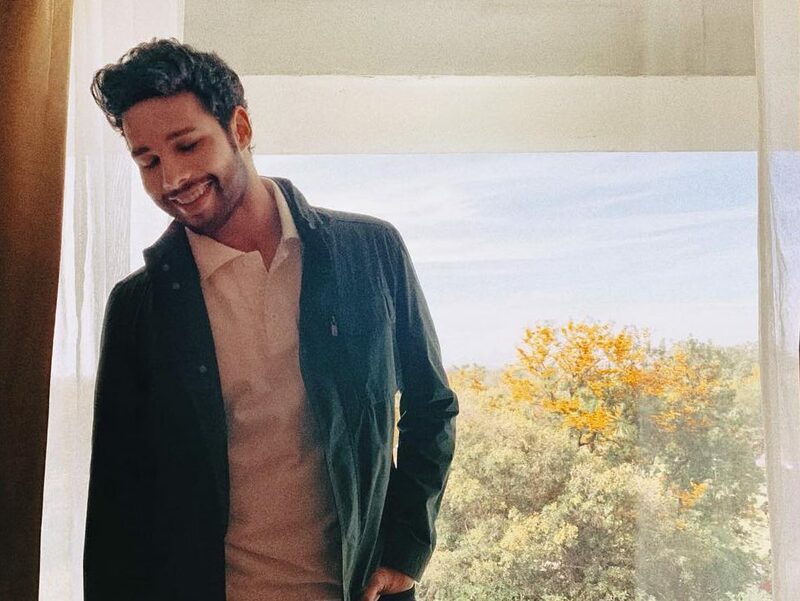 Gully Boy’s Siddhanth Chaturvedi To Get His Very Own Film As ‘MC Sher’?